Organic, handmade, raw protein bars you will fall in love with...they really are that special! 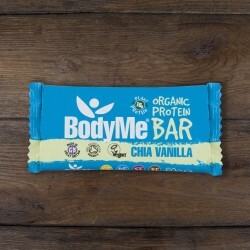 BodyMe started it's journey in 2011, in founder Leigh's family kitchen, due to his frustration from a world of unnatural supplements. Through his life experience in nutrition, bodybuilding and strength training, Leigh found that raw plant protein and superfoods are better and healthier supplements. He wanted to provide people with great products that are formed by nature, packed full of nutrients, craved and recognised by the body. 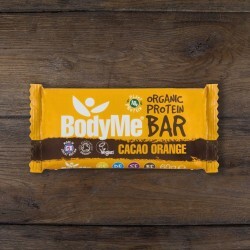 Each BodyMe protein bar is handmade using clean and natural ingredients that are not baked, to keep the nutrients intact. 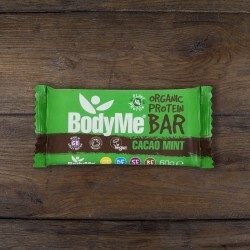 All products are certified organic, raw processed and truly powered by nature!